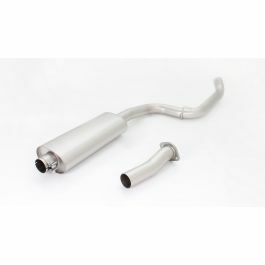 The REMUS cat-back solution for the Ford Focus ST DYB is designed to work in perfect cooperation with the stock catalytic converter of the engine. 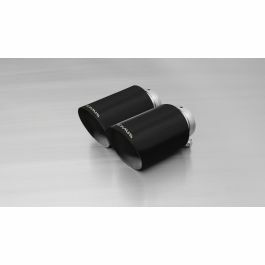 Reduced back pressure and optimized flow dynamics grant a significant increase in power and torque in combination with the well-known sonorous REMUS sound. Due to lightweight construction and sophisticated materials, a reduction in weight can be seen in comparison to the stock exhaust system. 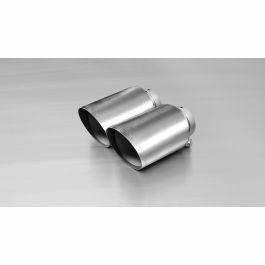 Cat-back-system: 205512 0300 + 205512 5500 + tail pipe set! 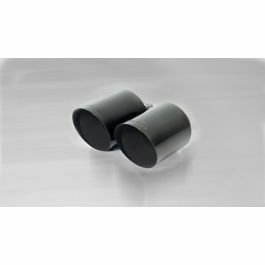 RACING cat-back-system (without homologation): 205012 0000 bzw 205012 0300 + 205512 5500 + tail pipe set!